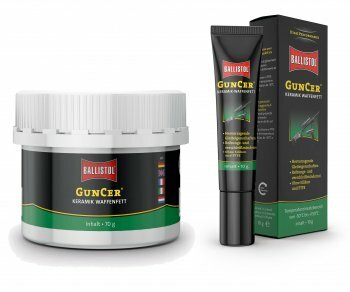 This high-tech gun oil from Ballistol was developed specifically for marksmen, hunters and law enforcement and is suitable for all rifles and handguns. 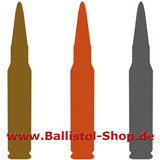 Ceramic additives ensure the function, the performance and the accuracy of the gun and reduce the wear. 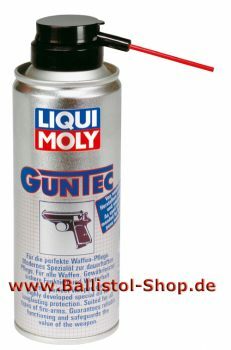 The temperature range of this high-tech gun-oil ranges from -40° C to +210° C. By The small ceramic particles the emergency operating feature extends that even up to 1000° C. Emergency mode means that the ceramic particles take the "lubricating function" even if no more oil is present. In addition GunCer offers superior corrosion protection, is water resistant, does not resinify and contains no additions of silicone and PTFE. 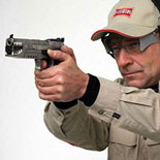 Here you will find all gun care products at a glance. VFG Gun Cleaning Felts + Gun Oil or Barrel Cleaner separatelx or in affordable complete kits you will find under VFG Felts. 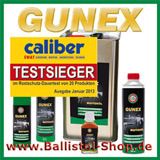 GunCer gun oil with ceramic additives. 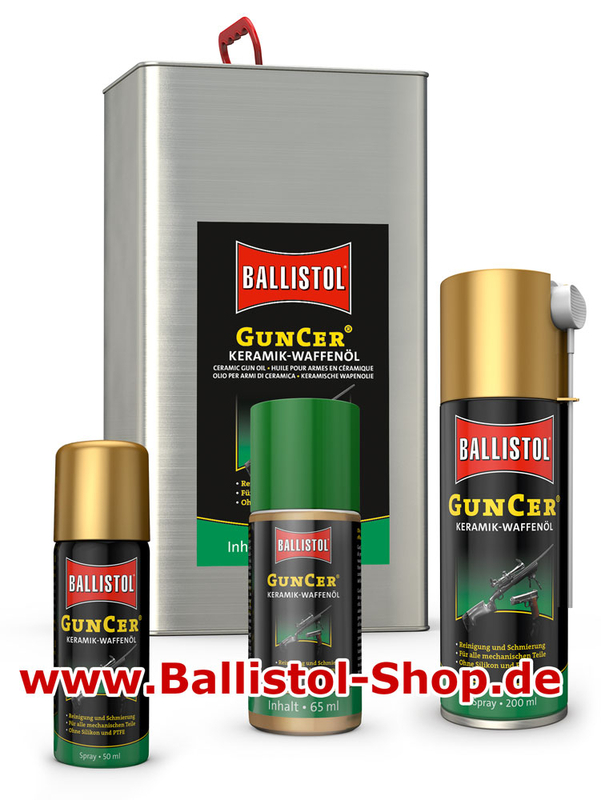 Here you add a review for the product GunCer Gun Oil with Ceramic-Additives and share your experience with other customers.